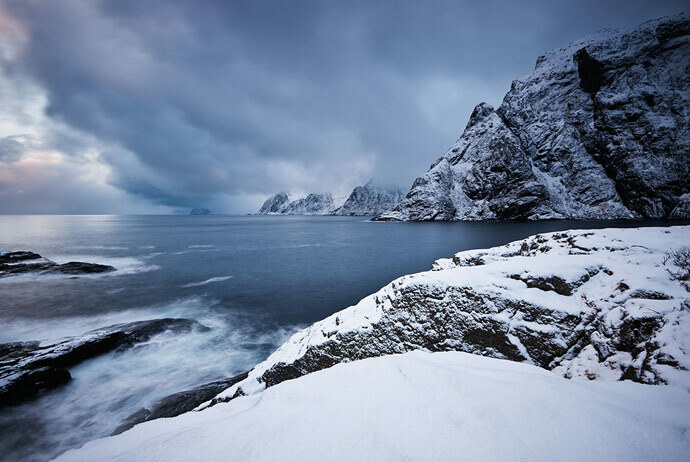 Snowy landscapes, stunning scenery, awe-inspiring fjords, majestic lakes and mountains – yes, Scandinavia offers all these things. 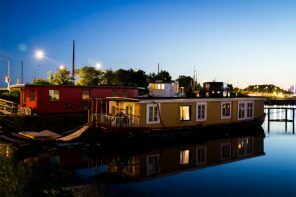 But it’s also a land of surprisingly cosmopolitan cities, quirky towns and villages, world-class museums, and a great range of places to stay from remote glamping sites and treehouses to trendy hostels, boutique B&Bs and converted castles. 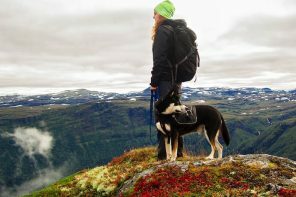 Here we pick some of our favourite places to visit in Scandinavia, whether you’re visiting in summer, spring, autumn or winter! 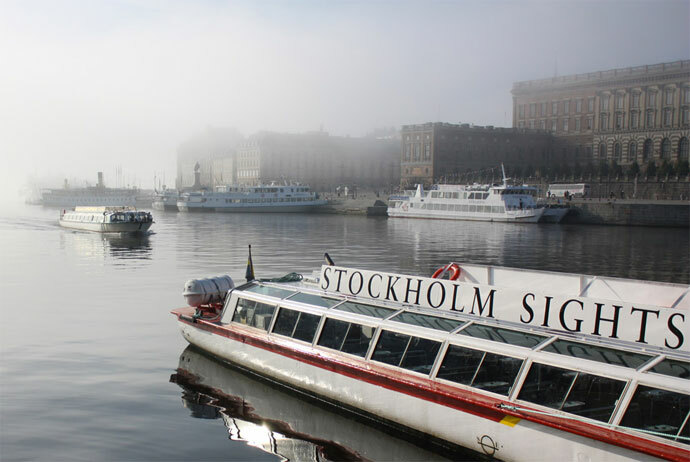 Sweden’s capital, the vibrant city of Stockholm sits on a series of 14 islands. A photographer’s dream, its grand waterfront buildings contrast with a beautifully preserved old town, miles of open parkland and some impressive examples of contemporary architecture. But it’s not all about the views. 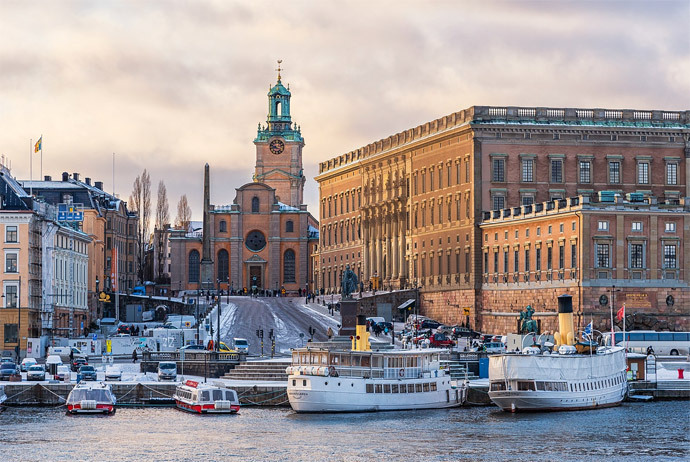 Stockholm boasts some top-class museums – from the Academy of Fine Arts to the people-pleasing Abba Museum – plus plenty of palaces, where you can marvel at the lavish lifestyles of the royals. 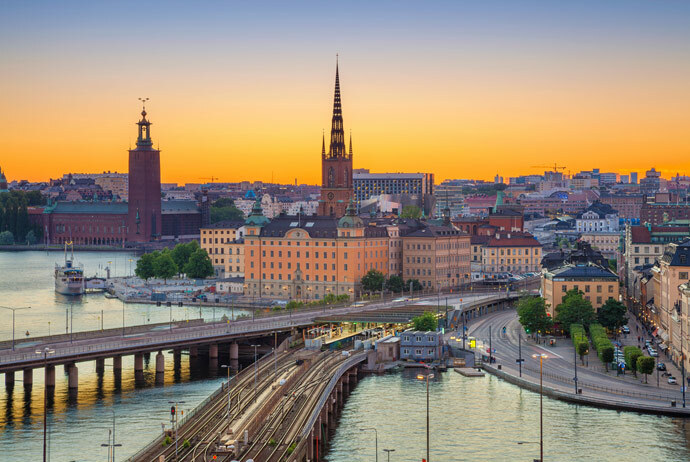 And, of course, it’s Sweden’s liveliest city, with a cool café culture and nightlife. 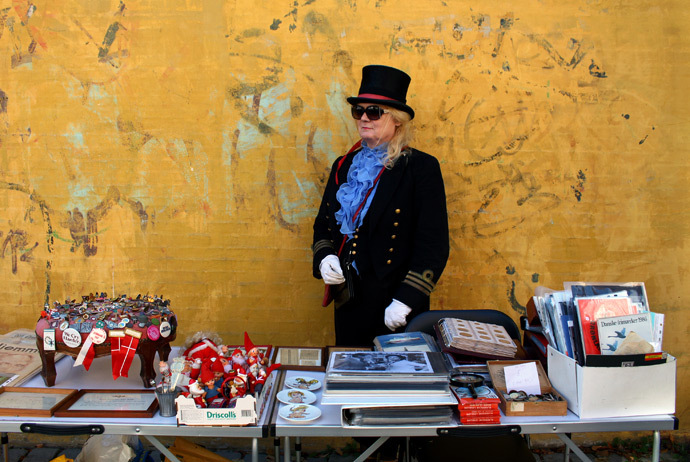 Not to mention its designer boutiques, hip bars and clubs and cutting-edge cuisine. 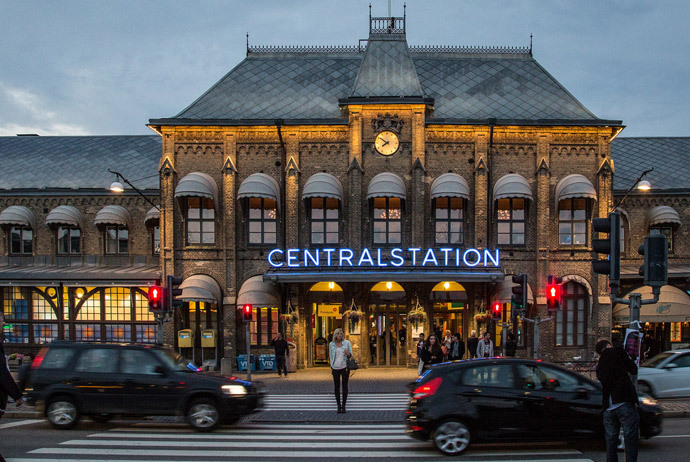 Another place that should be high on your Scandinavian wish list is Copenhagen. If your impression of the Danish capital is of bleak, glowering streets gleaned from gloomy Scandi Noir detective series, think again. 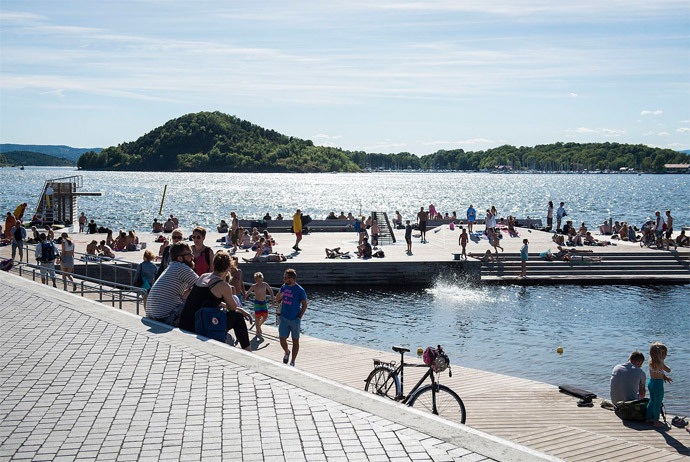 The epitome of cool, this is a trendy and welcoming waterside city with a lively and surprisingly hip café, bar and music scene. 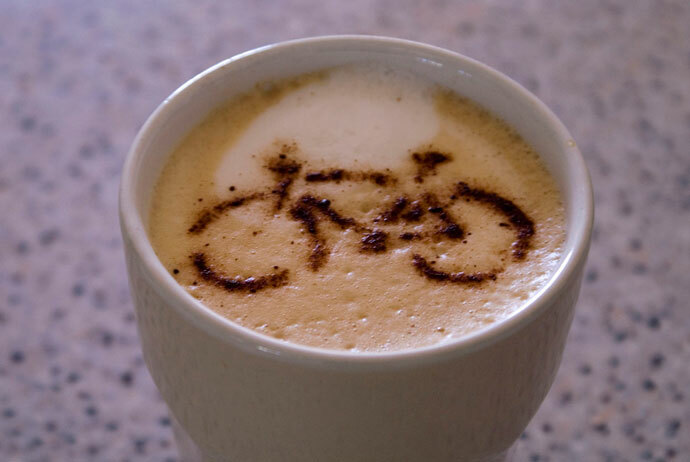 Europe’s cycling capital, it’s a great place to explore by bike, or by boat. 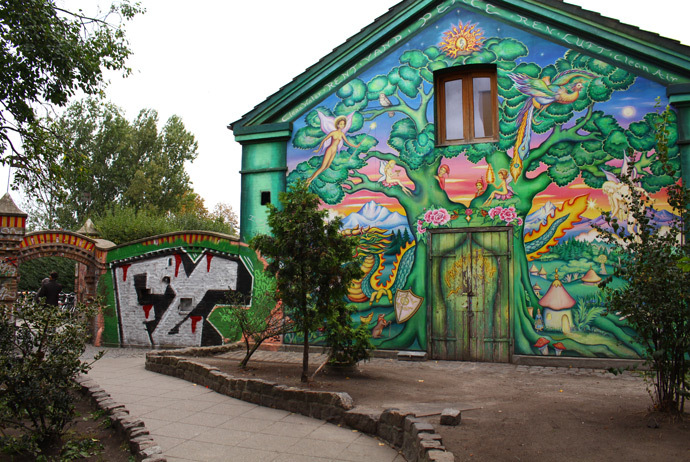 From the historic 12th-century castle and grand royal palaces to the traditional Tivoli Gardens and alternative ‘free town’ of Christiania, the city’s attractions are varied. 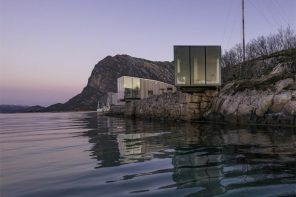 And in recent years, it’s developed an unrivalled culinary scene and given birth to the fashionable New Nordic cuisine, with its emphasis on local and seasonal food. 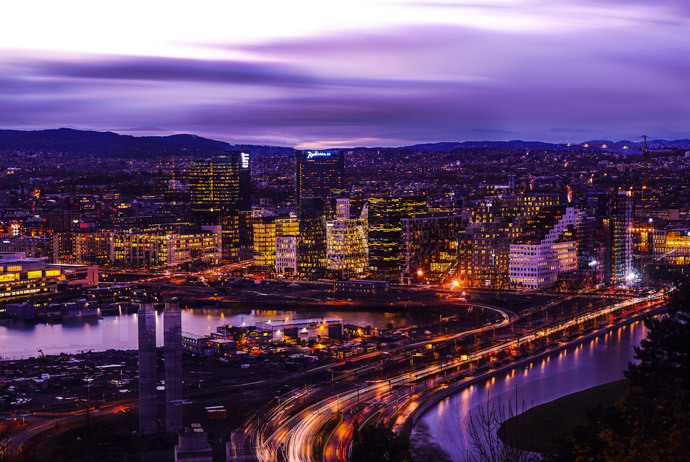 Surrounded by water, mountains and forests, Oslo is an easy-going city with a fine array of international museums, parks and galleries. 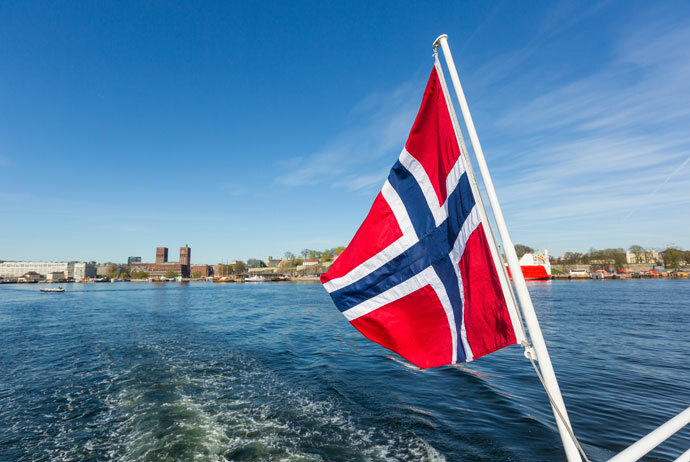 Lovers of contemporary architecture will want to check out the city’s fantastic modern buildings – the striking Opera House, the Astrup Fearnley Museum and the state-of-the art ‘floating’ Holmenkollen ski jump – but there’s plenty for history buffs and art fans too. 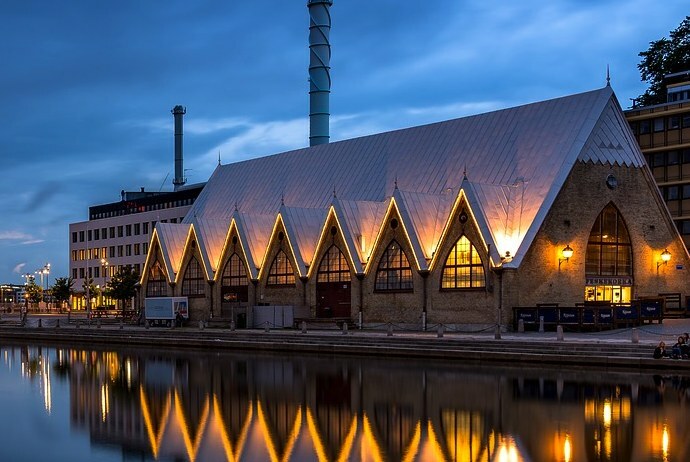 Museums devoted to subjects as diverse as Polar exploration, wartime Resistance, Viking ships, the Kon-Tiki expedition and, of course, Edvard Munch and his famous Scream are all here. 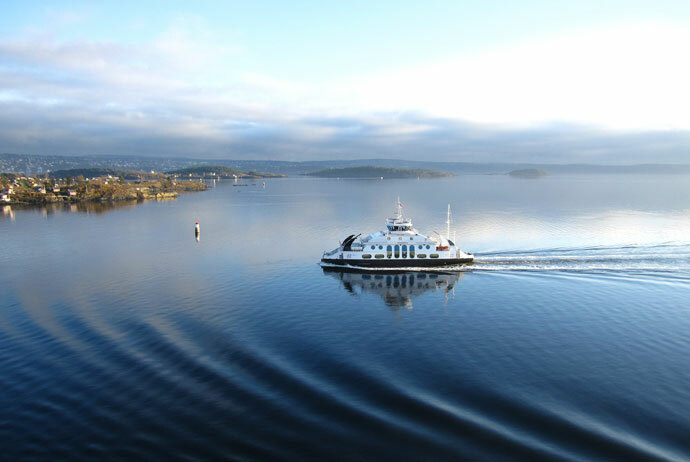 And if you’ve had enough of all that culture, just hop on a ferry and explore one of the nearby Oslofjord islands – Hovedøya is the nearest and one of the prettiest too. 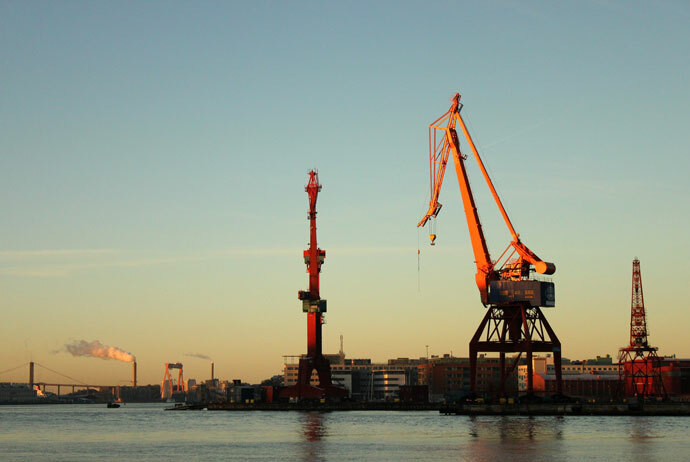 Sweden’s second city, Gothenburg may be at heart an industrial port city, but its wide avenues, leafy parks, world-class museums and lively student population make it an atmospheric place to spend a weekend. 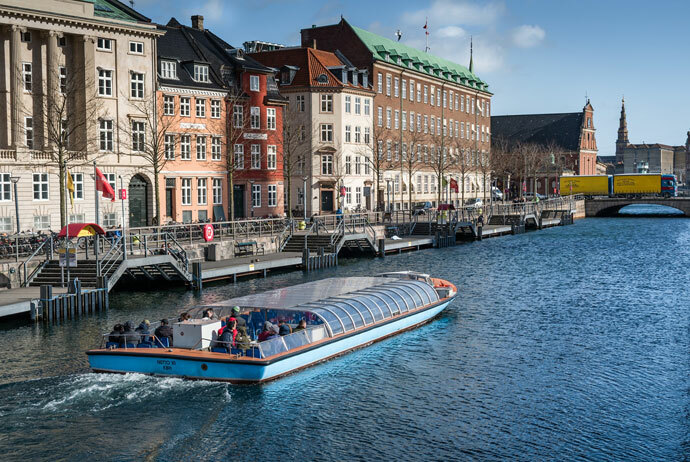 Hop on one of the fun and efficient trams that criss-cross the city to visit its many parks, galleries and attractive regenerated neighbourhoods, or leap on a ferry and venture further afield to explore the islands of the southern archipelago. 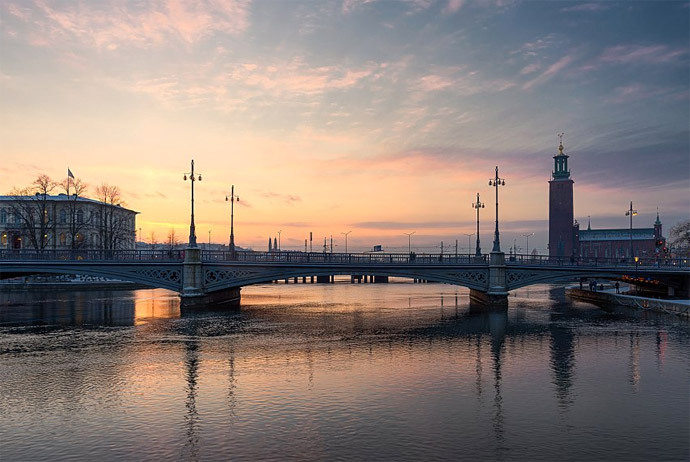 Add to this a buzzy nightlife, quirky boutiques, a fantastic fish market in a converted church, great street food trucks, the world’s weirdest-looking sauna and some of Sweden’s more affordable accommodation and you can’t fail to have a great stay. 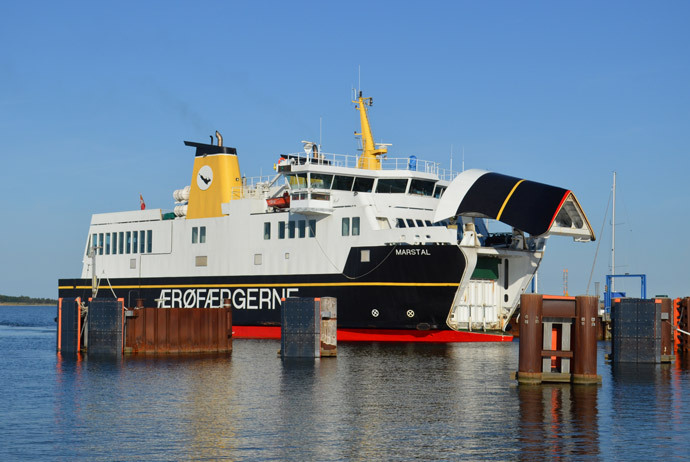 Sweden’s largest island, Gotland lies in the Baltic Sea, a three-hour ferry trip from the mainland. 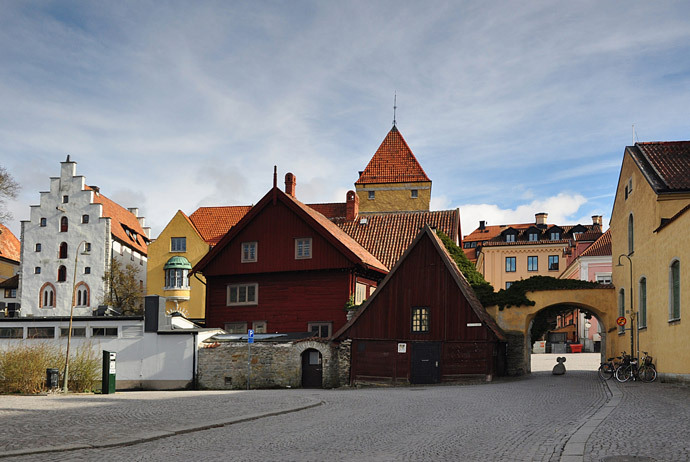 Its highlight is the beautifully preserved medieval town of Visby. A Unesco World Heritage site, its warren of narrow cobbled streets, timbered buildings and fortified walls are a joy to explore. 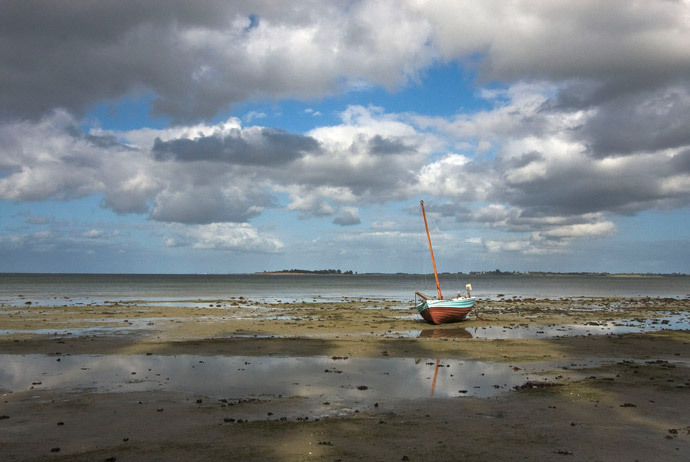 But the rest of island is appealing too, with miles of long sandy beaches and lush woodlands. 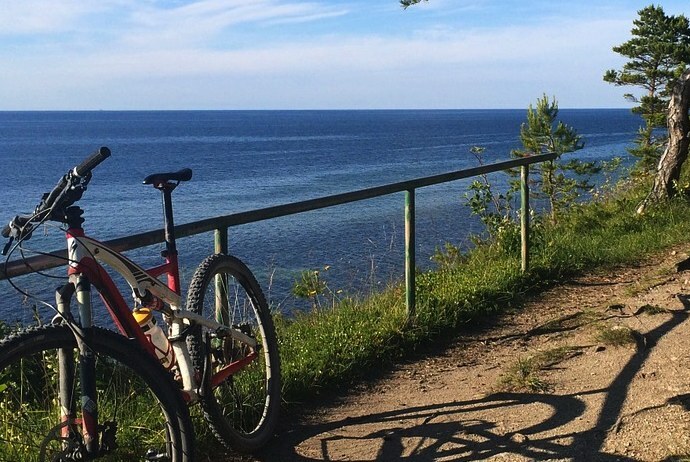 Gotland is pretty flat, so hire a bike and set off round the island, stopping en route at its pretty rural villages, small fishing settlements and local farms and cafés. 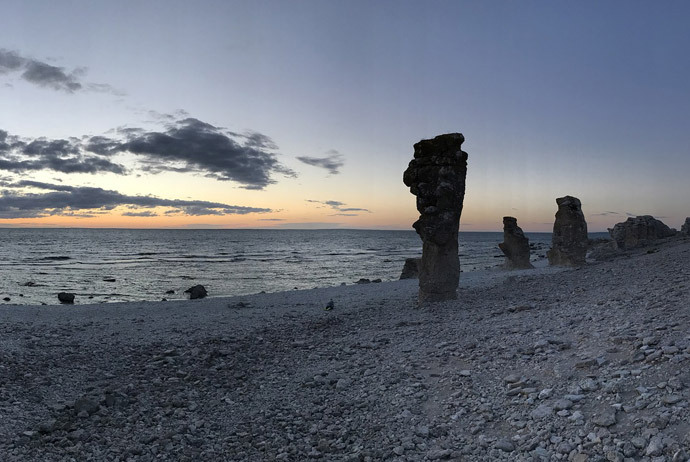 For a few weeks in summer, Gotland becomes party central, when it seems like half of Stockholm’s population decamp here to sun themselves on the beaches. But for most of the year, it’s a lovely, low-key rural idyll. 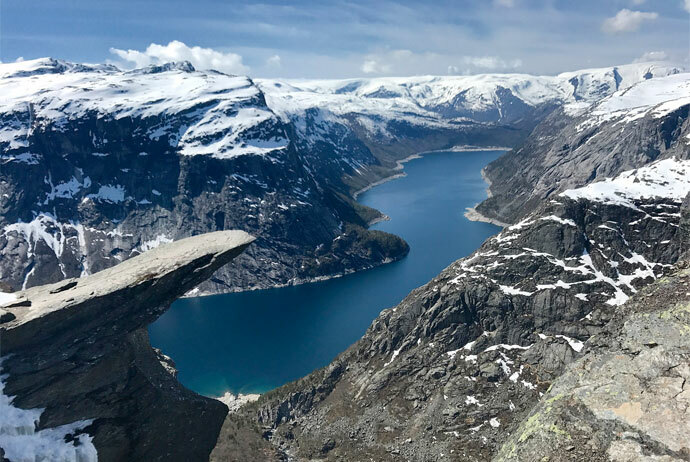 Some of Scandinavia’s most spectacular scenery can be found in the Norwegian fjords, whose craggy glacier-formed inlets, sheer cliffs and crashing waterfalls have a scenic drama rarely found elsewhere. 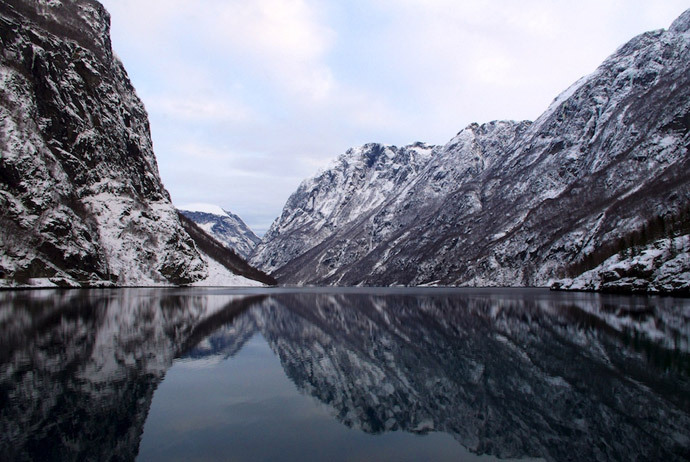 Norway boasts some 1000-or-so fjords, many dotted with pretty mountain villages and small port towns. 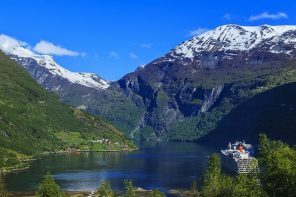 Some are easily visited by boat, car or even mountain railway – the village of Flåm on the Aurlandsfjord, for example – while others require more effort to reach, involving a long vertiginous, winding bus journey or even a hike. But any effort spent getting here will be amply rewarded – the sheer beauty of the region is an Instagrammer’s dream. 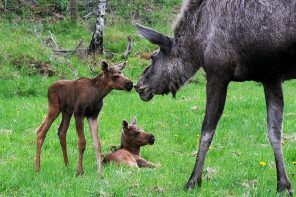 A true Scandinavian wilderness, with great hiking and vast lakes, the Abisko National Park is the definition of remote. 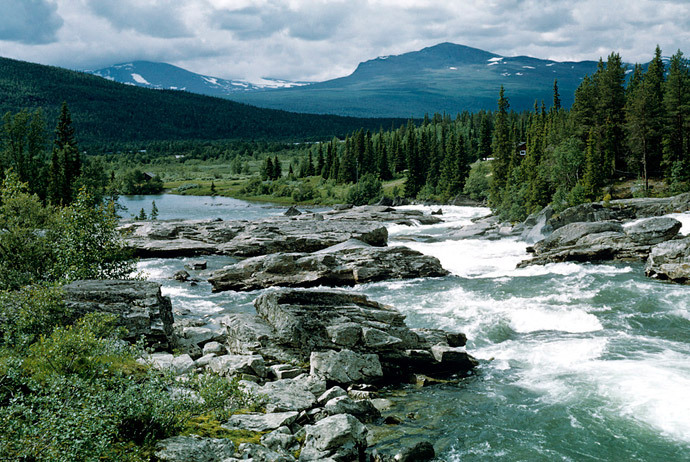 It’s home to bears, lynx and elk, and marks the end of an epic hiking trail, the 500km-long Kungsleden. 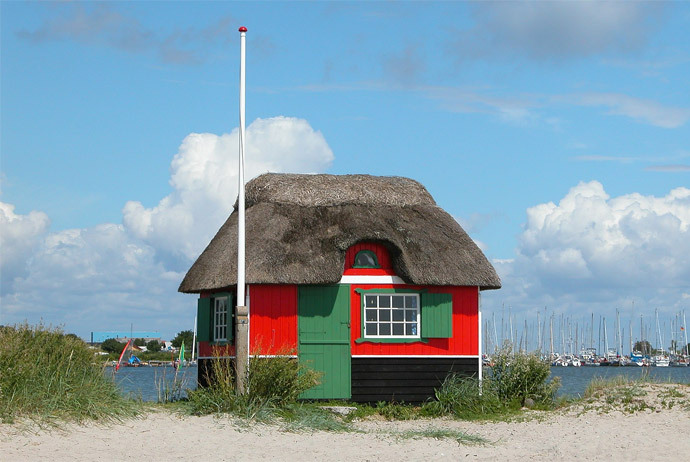 One of Denmark’s prettiest islands, Ærø is a picturesque place in the South Fyn archipelago, fringed with sandy beaches, and dotted with traditional villages and quaint colourful cottages. 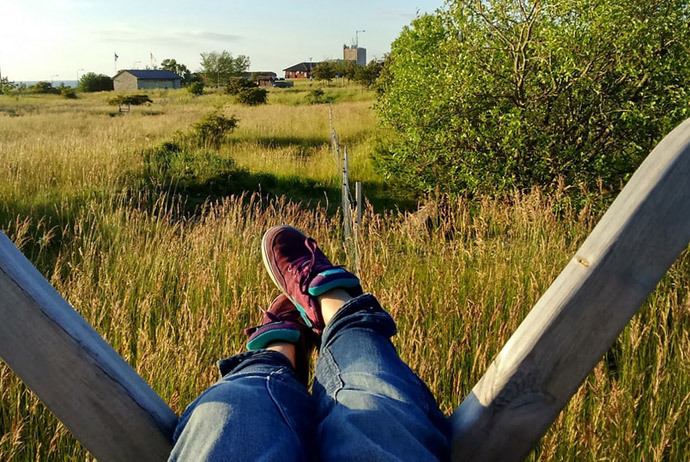 Its handsome capital, Ærøskøbing, is a joy, with cobbled streets and well-preserved houses, plus some decent seafood restaurants and cafés selling local produce. And if this isn’t enough to tempt you, it even has its own whisky distillery, brewery and tobacco plantation making hand-rolled cigars – a sybarite’s dream. 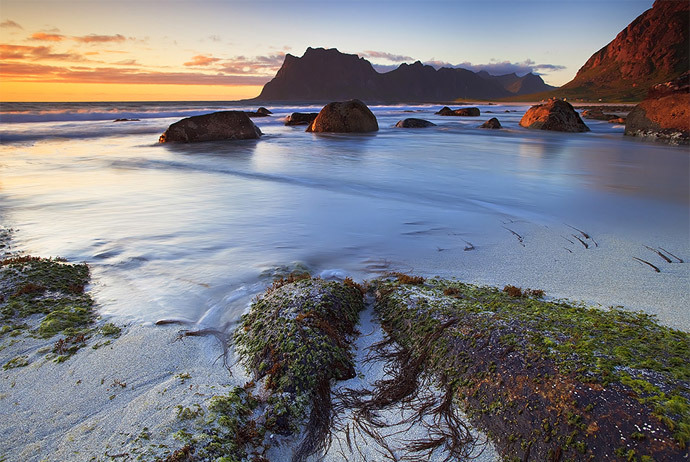 A necklace of islands strung along Norway’s coastline, the Lofoten are connected by one main road, which wends its scenic way across the archipelago by bridge, causeway and tunnel. 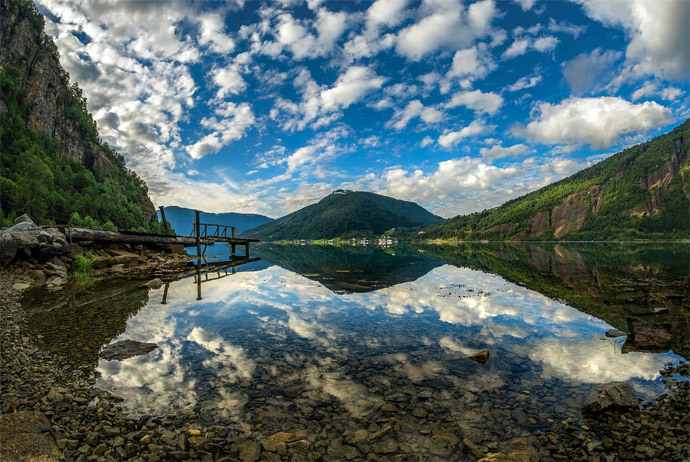 A laidback place, its attractions include sandy beaches, majestic fjords, jagged mountainscapes, rare seabird colonies and pretty fishing villages. 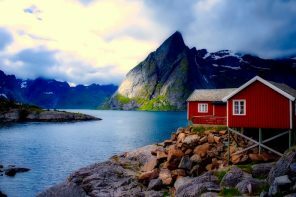 Fishing is Lofoten’s lifeblood, and to get to the real heart of this remote region you should stay in a rorbuer, or traditional fishing hut. 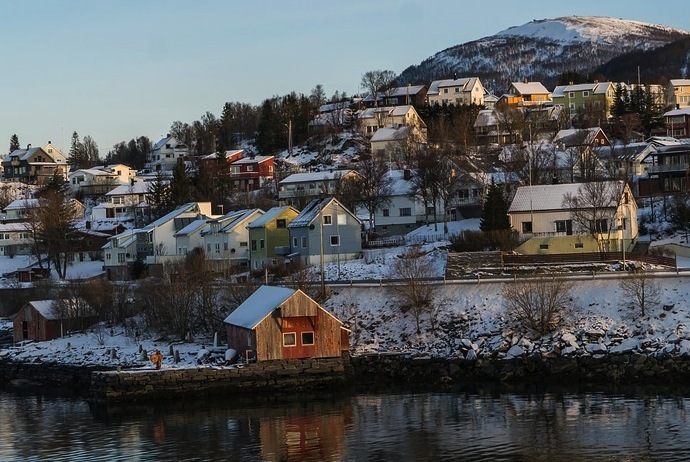 Depending on your budget, they vary from basic seaside tin huts to beautifully renovated buildings with cosy wood-burning stoves where freshly-caught fish is cooked for dinner. Sit back and enjoy! 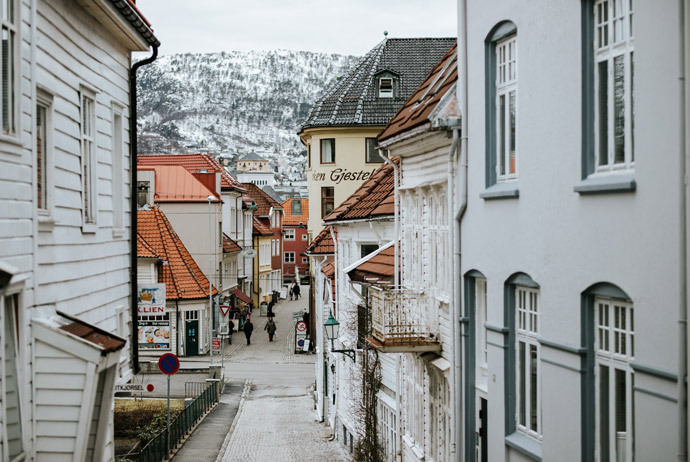 Known as the gateway to the fjords, Norway’s second city, Bergen is an appealing, laid-back place, worth spending a few days in its own right. 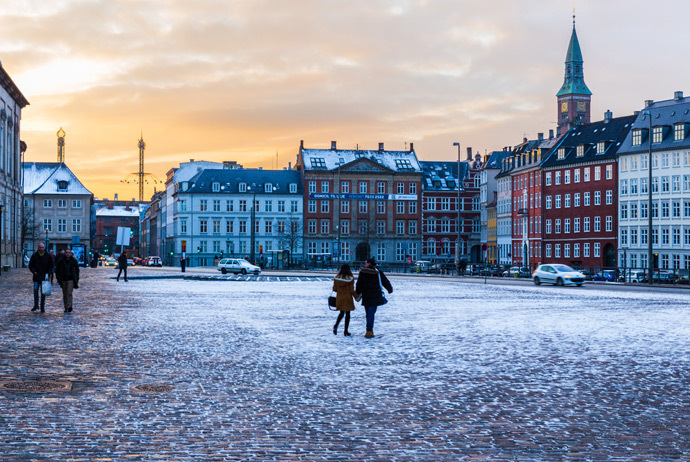 Formerly home to Hanseatic merchants, its Unesco-protected Bryggen district is an attractive place to wander amid winding cobbled lanes, brick warehouses and old timber shops and houses. The town also has plenty of museums, covering a variety of subjects from Viking ships through art to the Norwegian Resistance. 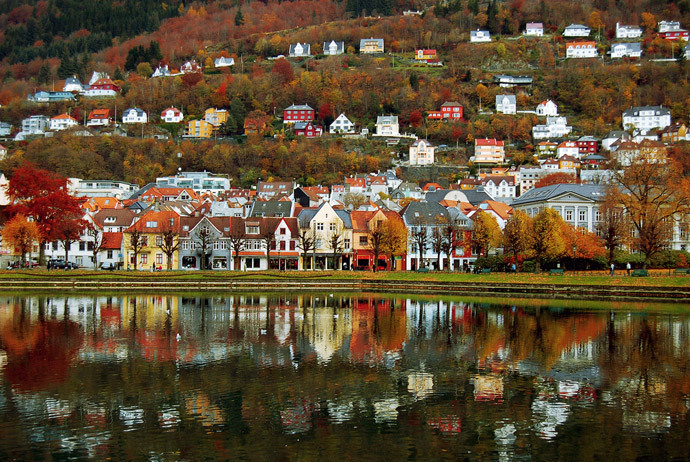 Add to this some great cafés and restaurants and you may be tempted to linger longer before heading out to the fjords. 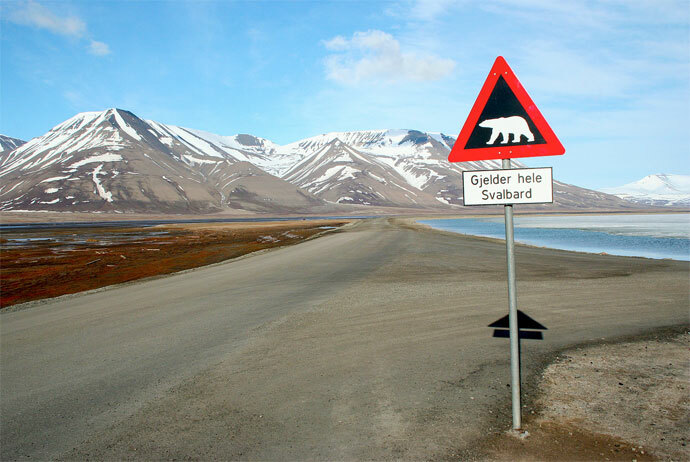 Home to more polar bears than people, the snowy wastes of the Svalbard archipelago lie some 500 miles north of mainland Norway. 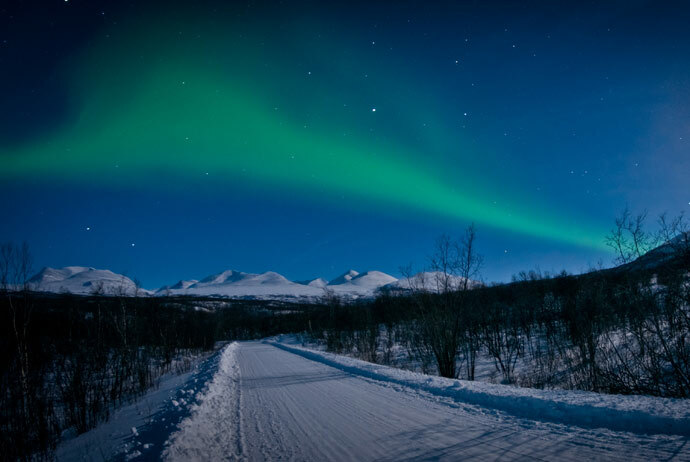 A land of glaciers, mountains and the midnight sun, this icy wilderness is a great place for Arctic adventures. 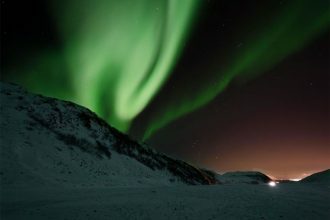 There’s constant daylight between May and August, while the darkness of the polar night from November to February make it one of the world’s best places to view the northern lights. 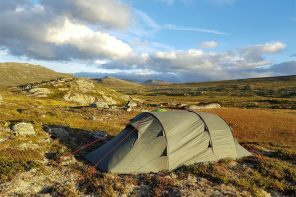 It takes some planning to get to, but you’ll be rewarded with the most dramatic landscapes of glacial fjords and wild tundra. Go exploring by dog-sled or snowmobile and you may even glimpse some of the native wildlife such as polar foxes, reindeer, whales, walruses and, of course, the famous bears. 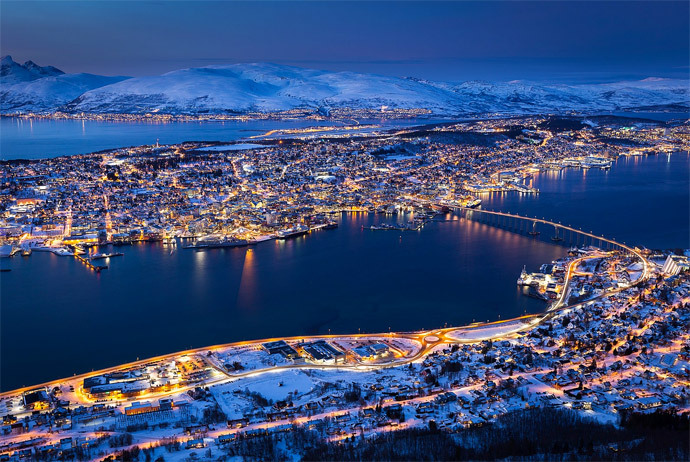 A former fishing port and trading station within the Arctic Circle, Tromsø is a remote outpost surrounded by snowy mountains and an indented coastline of fjords and islands. However, it’s also a vibrant university town with a sizeable student population, which keeps its café, bar and club scene very much alive and kicking. 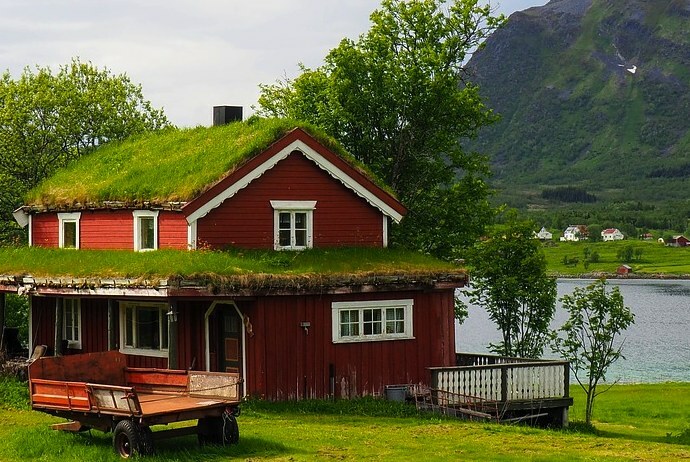 There are also some surprisingly cheap and comfortable places to stay. 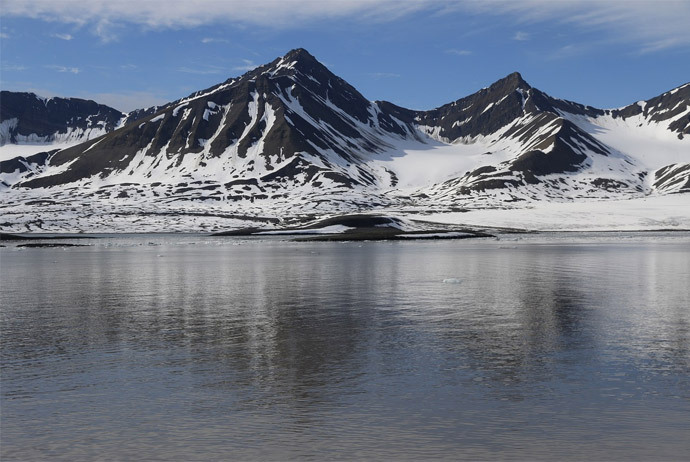 The town’s sights include a dramatic contemporary cathedral, an Arctic aquarium and an interesting Polar Museum. 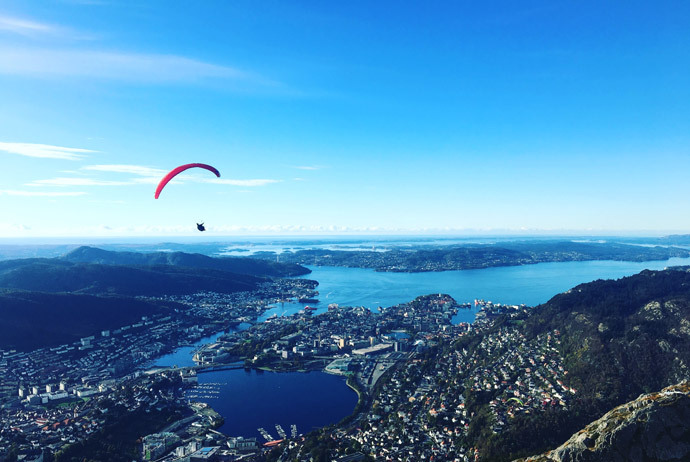 Nature lovers, however, may prefer to explore the world’s most northerly botanical gardens, or take the funicular up to the top of nearby Mount Storsteinen for fantastic fjord and city views. 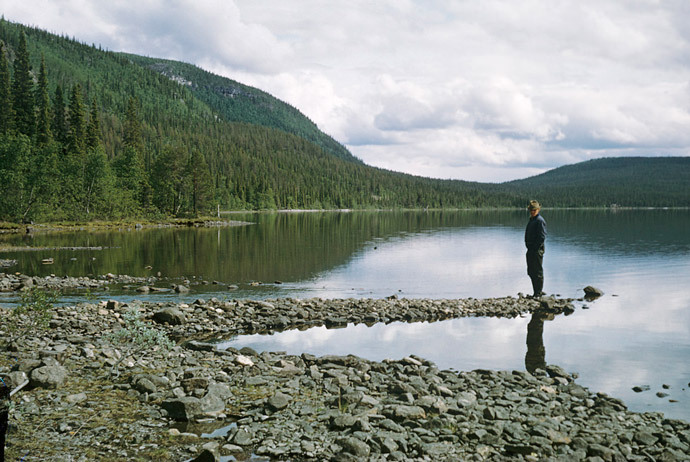 It’s a long journey through miles of forests to reach the small town of Jokkmokk in the Arctic Circle. 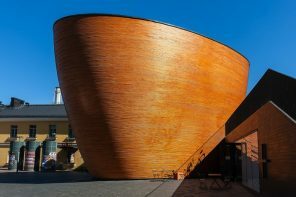 Lying in Swedish Lapland, Jokkmokk is proud of its native Sami culture, and the local museum is a great place to learn more about its indigenous people. 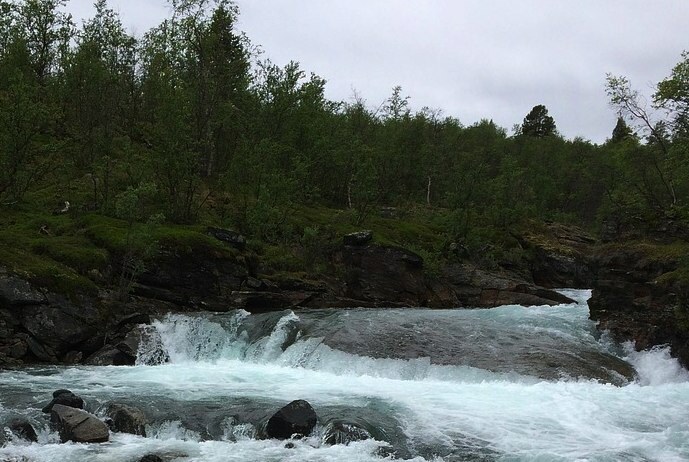 In summer, the town makes a good base for hiking in the surrounding forests and mountains, plus fishing, kayaking – and even swimming for the brave – in the local rivers and lakes. 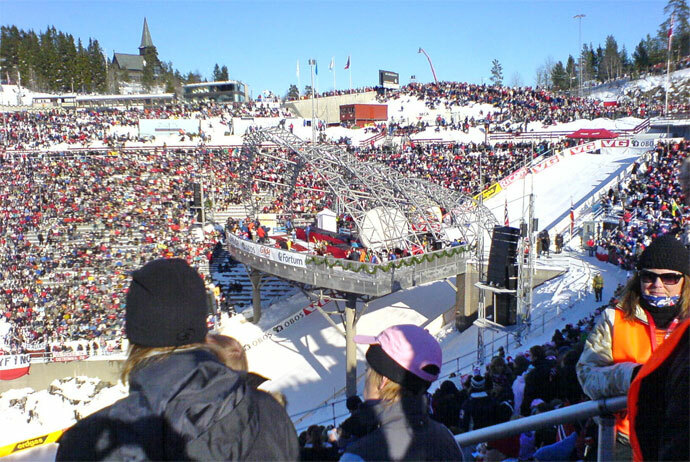 However, it’s winter when Jokkmokk really comes to life, with its annual Winter Market which has been attracting visitors every February for over five hundred years to buy and sell local produce and enjoy a festival of traditional Sami songs, dancing and celebrations. 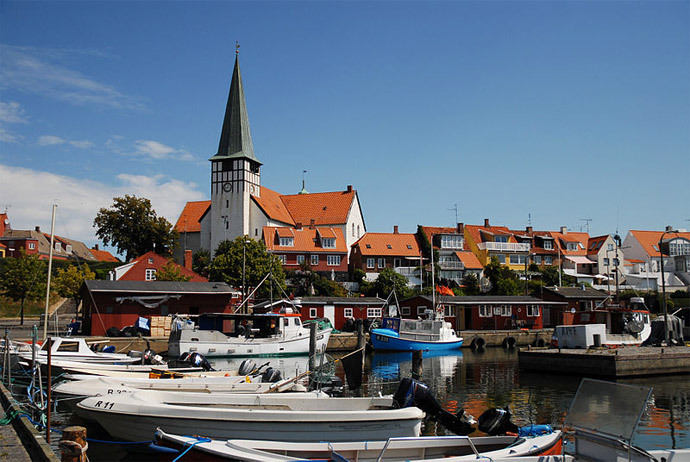 Denmark’s easternmost Baltic island, Bornholm is a picturesque place of sandy beaches, craggy granite outcrops, round white-washed churches and pretty fishing villages. Its main sight is the Hammershus, Northern Europe’s largest castle ruins, which date from around 1300. 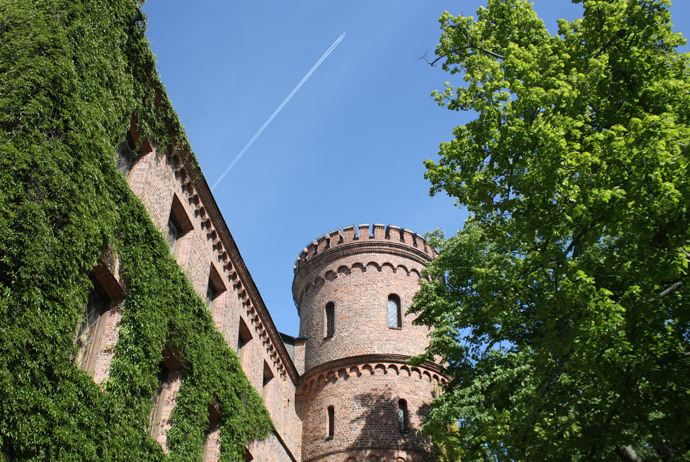 Accessed by ferry from Ystad in Sweden, the island has long hours of sunshine and excellent light, which has attracted many artists over the years and resulted in a fine tradition of arts, crafts and ceramics. 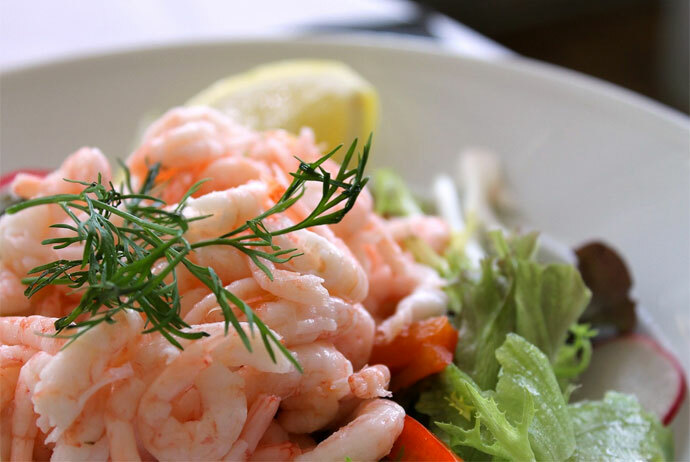 Today, it’s also something of a culinary hotspot, with a two-Michelin-starred restaurant and some tempting local specialities including smoked and cured fish. 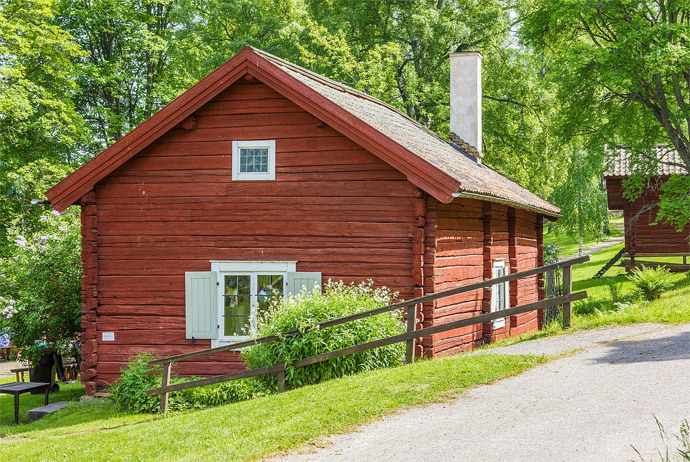 Home of Sweden’s iconic red houses, the region of Dalarna is a popular summer holiday spot for Swedes who come here to swim, sail and kayak in Lake Siljan, hike in the pine woods or camp by one of the lakeside beaches. 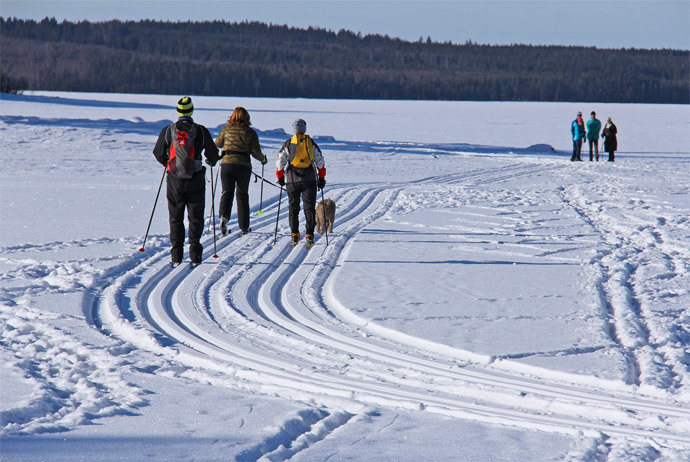 This picturesque region is also a good winter sports destination, hosting the gruelling annual Vasaloppet, the world’s longest cross-country ski race. And if you’ve had enough of the great outdoors, head below ground to explore the historic Falun Mine. 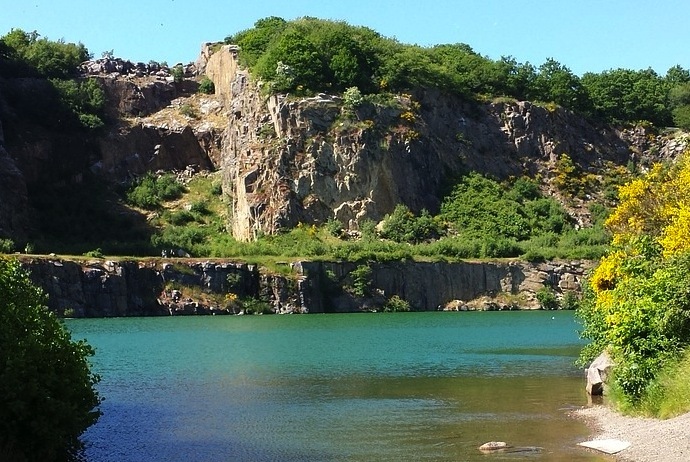 Once the world’s largest copper mine, it’s now a well-preserved World Heritage site and underground adventure. 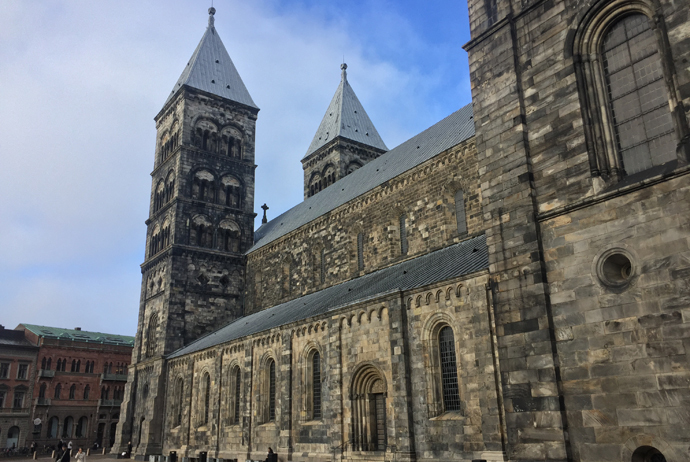 It may be one of Sweden’s oldest cities with a cathedral dating from 1145 and a university from 1666, but Lund has got a lively modern vibe. Perhaps because of the large student population, it’s a forward-thinking city with a vibrant arts scene, cutting-edge design and technology companies, plus a raft of eco-friendly innovations such as buses run on biogas. 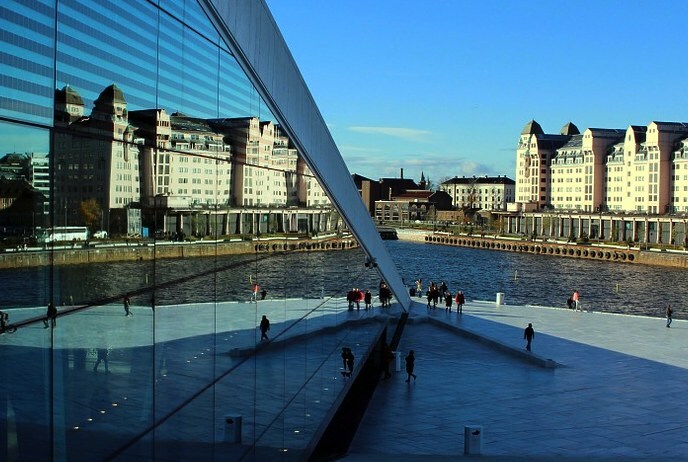 There’s no shortage of culture here too, including a state-of-the-art science centre, a large open-air museum in the city centre and a modernist art gallery. 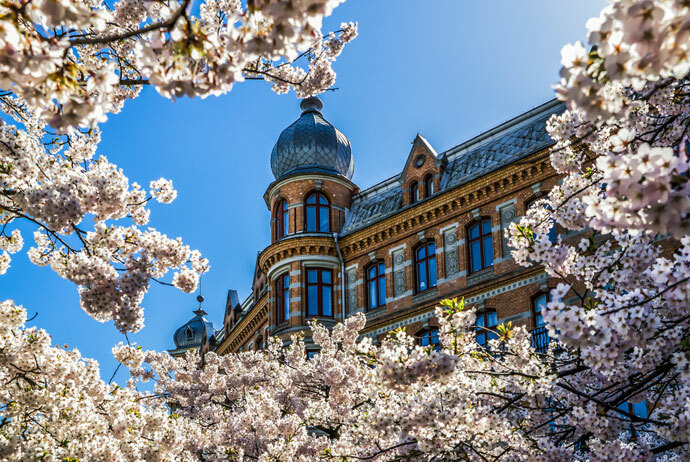 And don’t miss the Saluhallen, a former market hall, now home to some of the city’s tastiest cafés, restaurants and stalls selling delicious local produce and delicacies. Don’t forget insurance – even if your trip has already started! It’s no good visiting Scandinavia if you don’t have decent insurance in place. 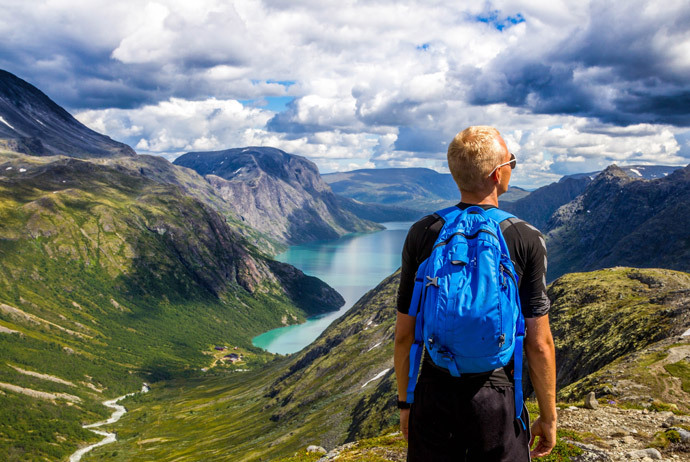 Even though Scandinavia is safe, we strongly recommend getting good insurance. It really can make a world of difference when things go wrong. For lots of different reasons, including the fact that they will cover you even if your trip has started, we recommend World Nomads. You can get a quote below.